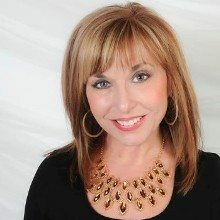 Learn about Creating Your Personal Brand with Michele and special guests Carol Ann DeSimine & Christine Lee at 2pm Central. 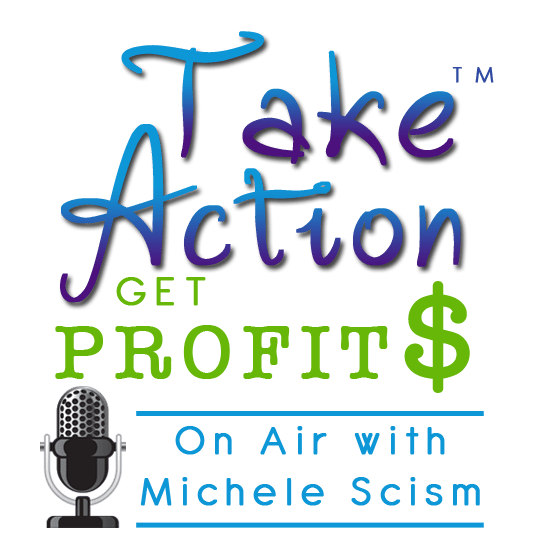 You can call in live or catch the show recording of Take Action Get Profits – Creating Your Personal Brand here. Carol Ann DeSimine has been in essence been promoting personal branding before it was the trend. I always encouraged my clients to promote themselves as opposed to their company, because people do business w people. Because I put together the whole package rather than just piecemeal the parts together, it really was personal branding, and not everyone was doing that. Also, I have an M.A. in public relations, which in essence is what personal branding really is. I have a lot of skills and talents that when put together, is a rarity. 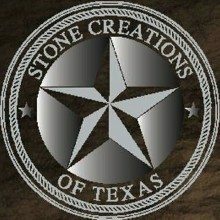 Christine Lee is the owner of Stone Creations of Texas, a family owned and operated business in the Greater Houston Area. Create your own quality engraved sand, limestone, onyx, travertine, brick and meta-quartzite products. You’re looking for an engraved stone company that has an extensive knowledge of the stone industry is what provide. Engraved clay brick pavers are a very popular and effective fundraising project for schools, churches, universities, parks departments and other organizations.